Anberlin Premiere New Song "Stranger Ways"
If you haven’t pre-ordered the new Into The Sea album from Attalus yet, now’s your chance. 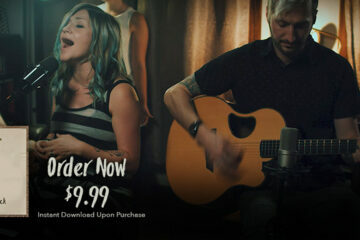 Get an instant digital download for only $3.99! Offer ends TOMORROW. Attalus are set to release their new album Into The Sea June 2nd via Facedown Records. Listen to “Albatross,” the 3rd single off the album, here now.